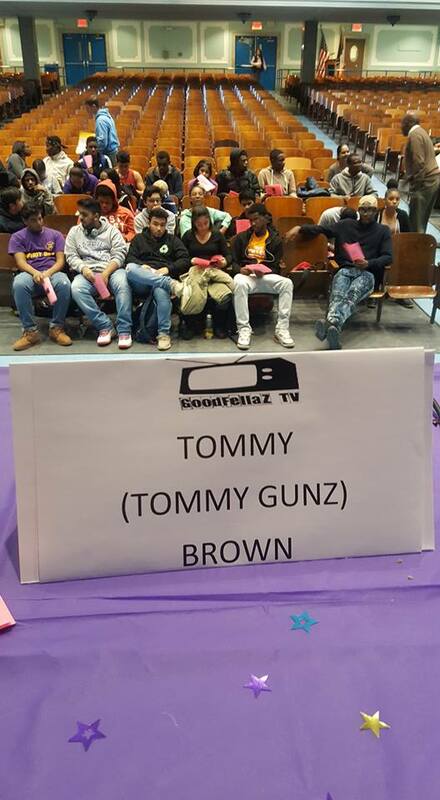 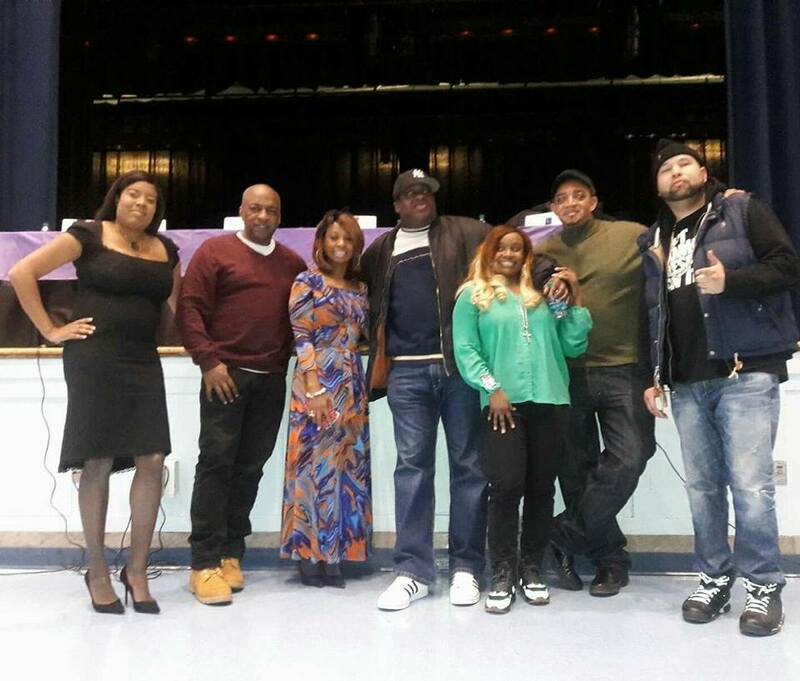 Recently GoodFellaz TV’s own Editor-in-Chief Tommy Gunz was invited to be a guest speaker at Math, Science, Research & Technology High School in Cambria Heights, Queens, for their Music Career Day. 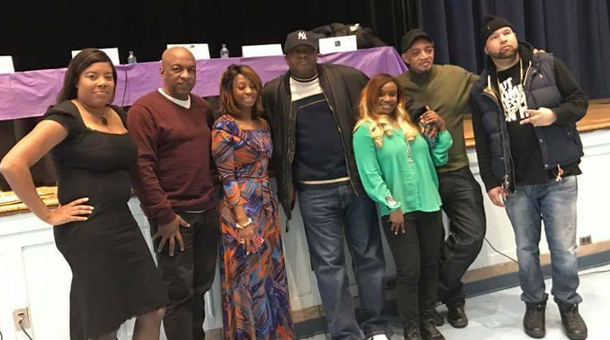 Sitting on a music panel that included several legendary figures in Hip Hop including Cool DJ Red Alert, Ralph Mc Daniels of “Video Music Box”, DJ Chuck Chillout, and more, the speakers talked about their origins and accomplishments in the music business, and answered questions from the students in attendance. 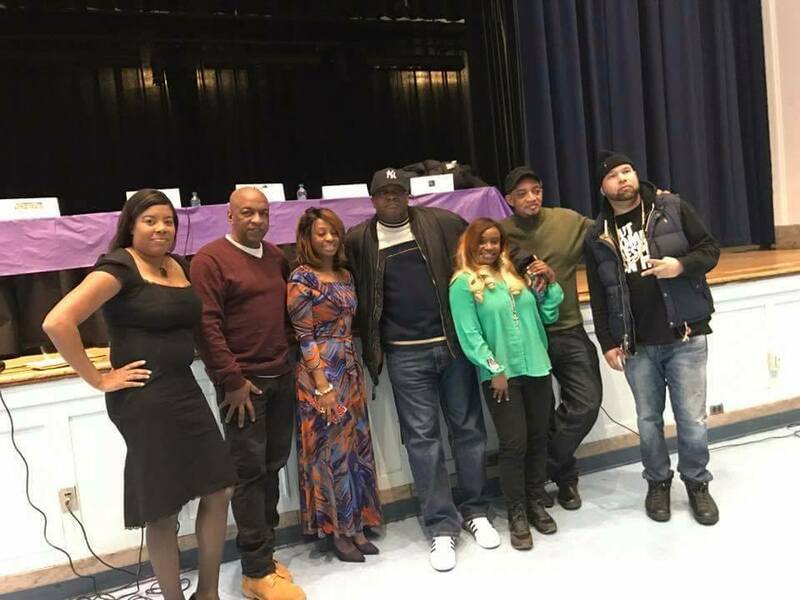 Hosted by former Hot 97 radio personality Lil Nat, each panel member discussed their experiences and contributions to the music industry, and shared valuable advice with those students interested in getting into ‘the music biz’. 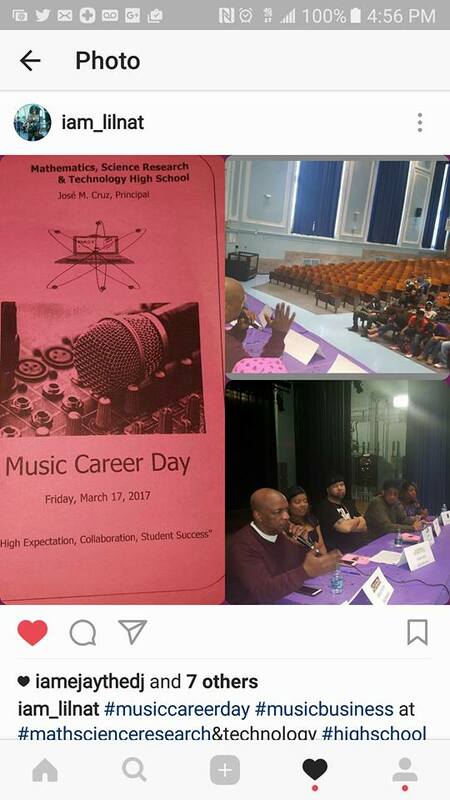 The purpose of the events was to show the high school students the different options available to them in the career fields of Music, Marketing, Radio Communications, and more upon graduating. 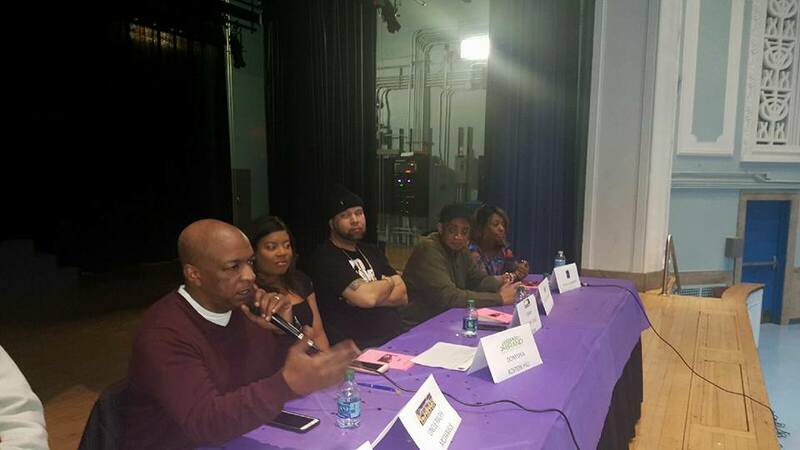 Checkout pics and video footage from the Music Panel below. 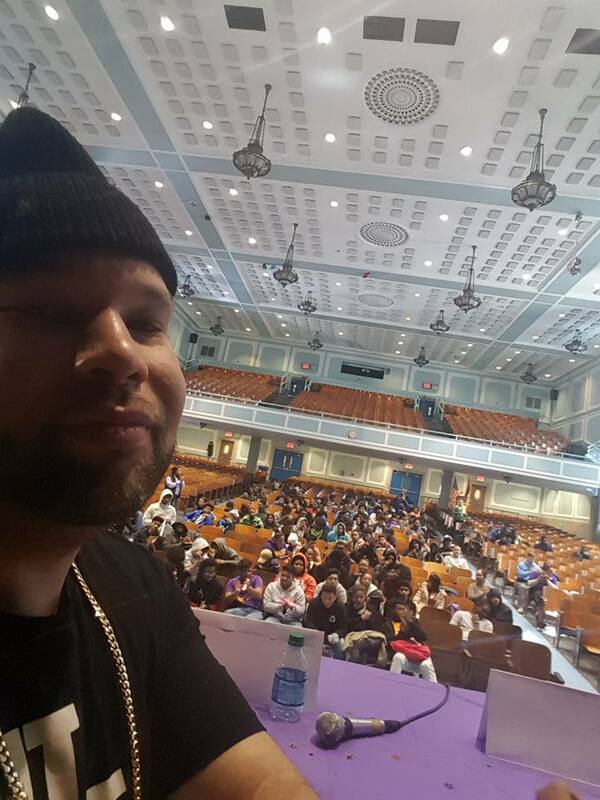 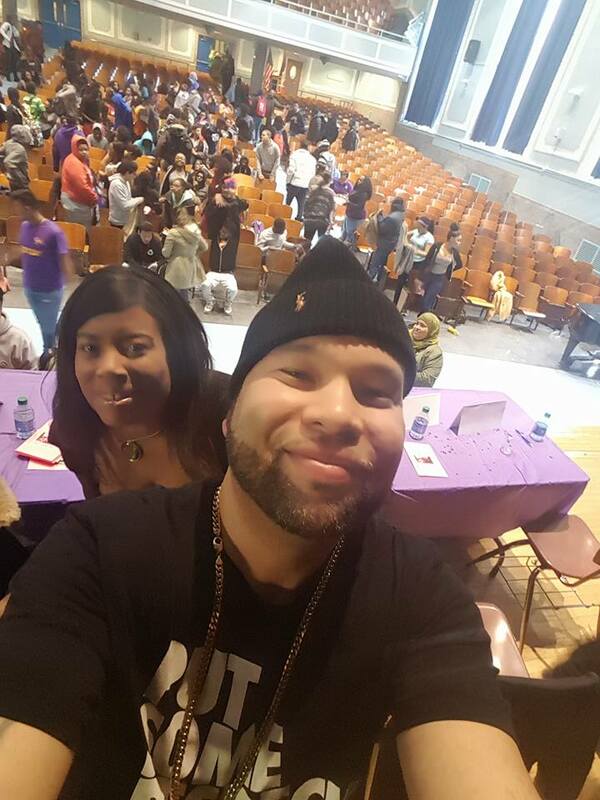 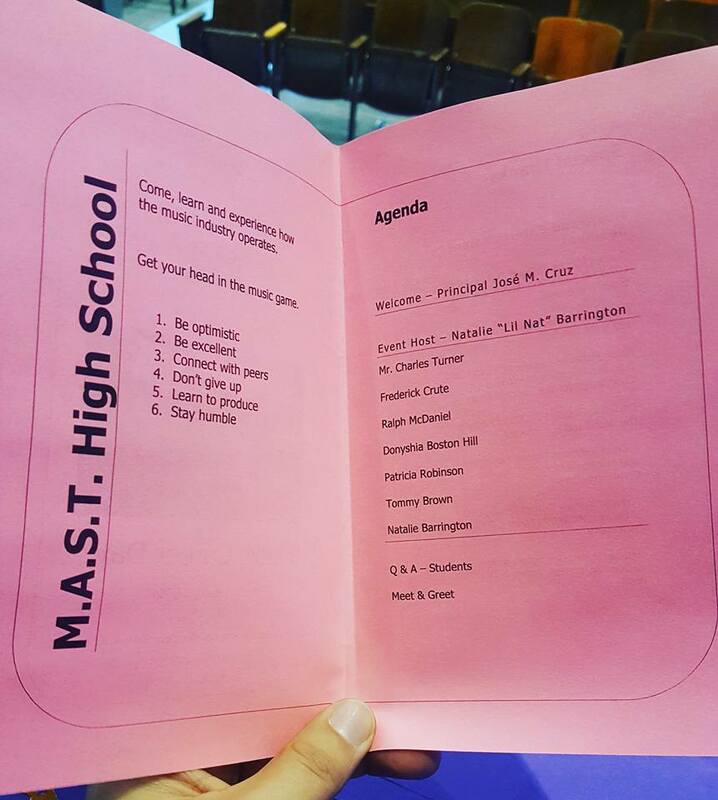 Shout-out to Lil Nat and the faculty and students of Math, Science, Research & Technology High School for putting on a great event; and to all the panel members for their contributions to the culture, and for taking the time to help the next generation find their path in the industry. 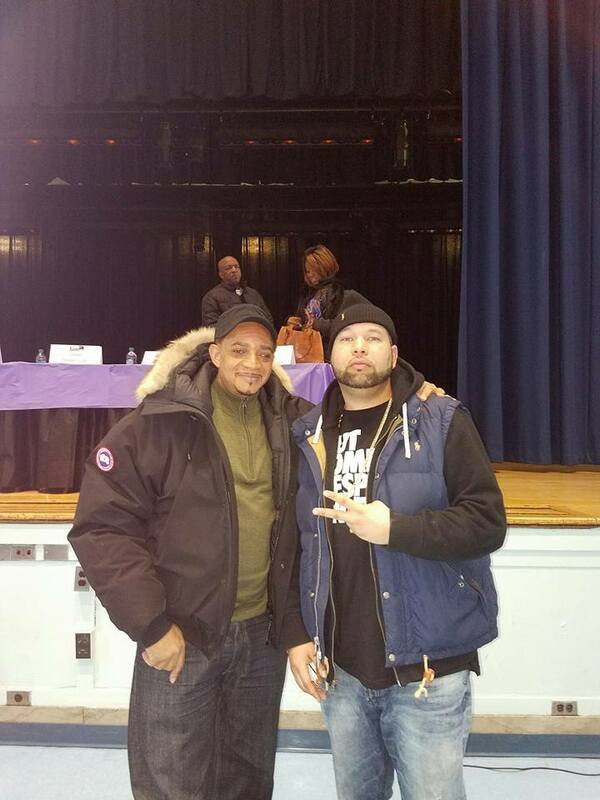 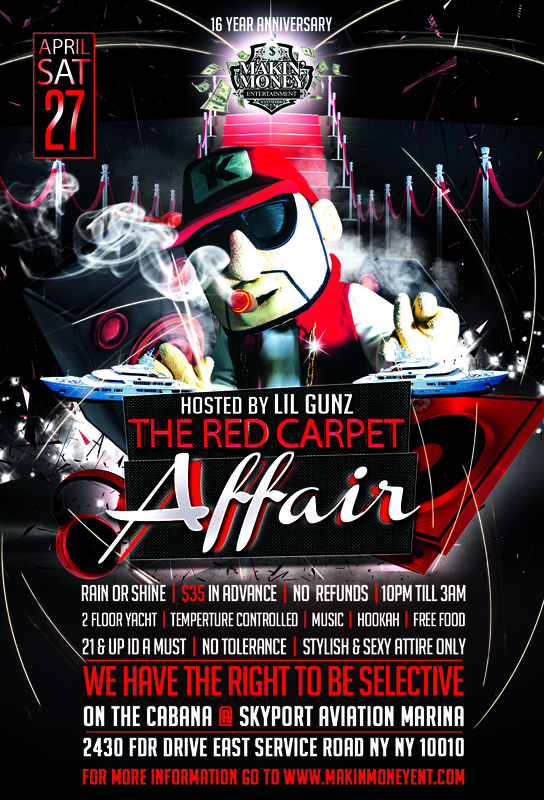 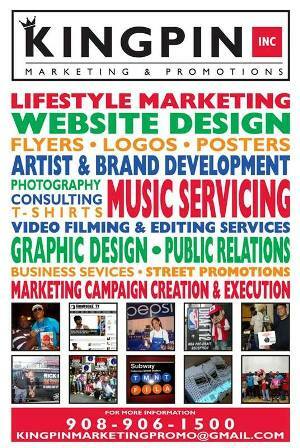 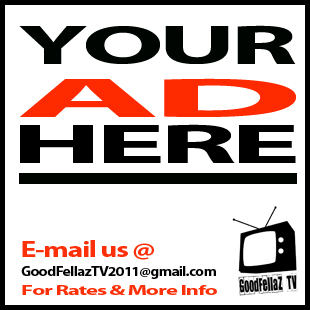 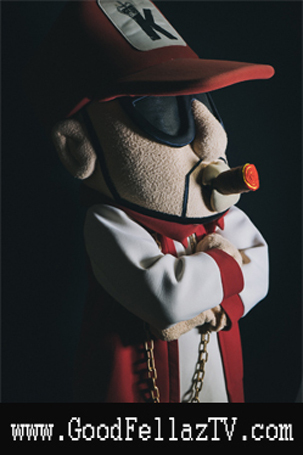 The GoodFellaz were proud to be a part of the event, salute!